Attention, thrill seekers! 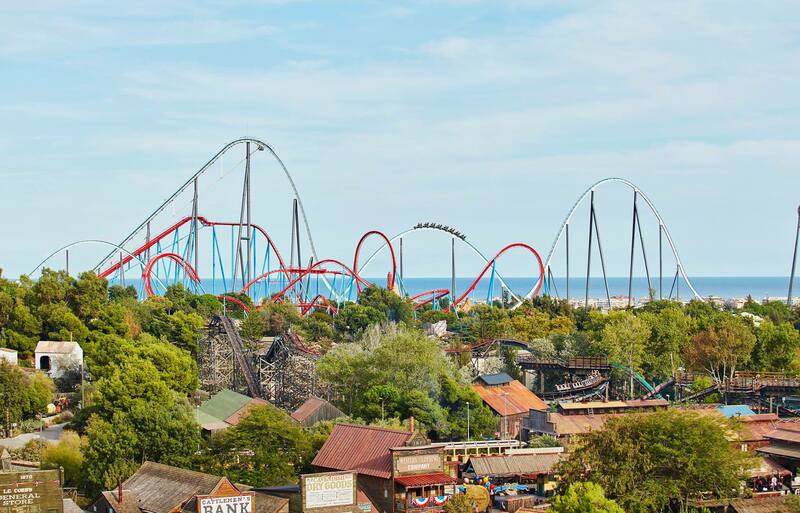 If your idea of the perfect holiday is being spun around at 80mph and screaming at the top of your lungs, then we’ve got just the thing for you: a list of the best theme parks around the world! From the myriad of parks in Orlando to some lesser known gems, we’ve rounded up the ultimate day out for you daredevils. It may be an obvious choice, but Universal Studios Florida is the king of theme parks, spanning over 100 acres. Experience your favourite movies and TV shows in a whole new way, with countless rides and roller coasters to enjoy. 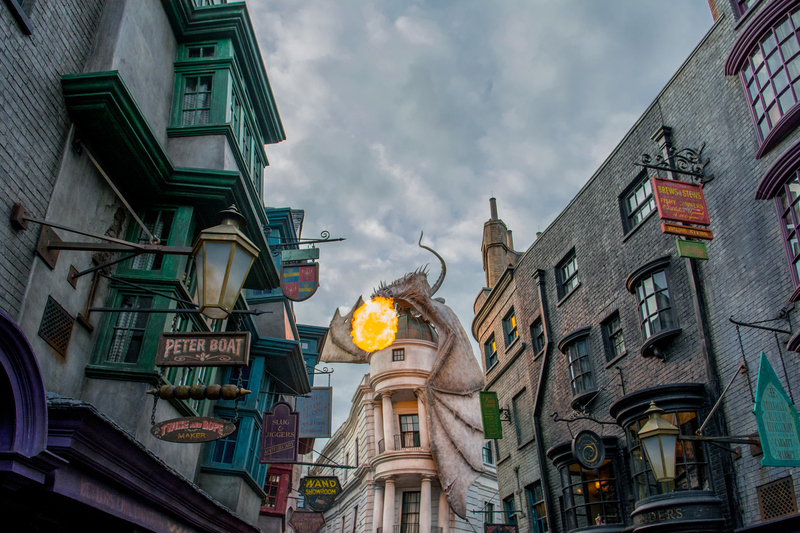 Highlights: We love the Escape from Gringotts ride, a heart racing coaster that celebrates the best of Harry Potter! Although relatively small compared to other theme parks, Tivoli Gardens is located in the heart of Copenhagen, and has everything you need for a perfect day out, including beautifully manicured gardens and thrilling rides. Highlights: Experience the Demon, a rollercoaster which also straps you into a VR headset! A great choice for families, PortAventura boasts a mixture of big rollercoasters and smaller – but no less fun – rides, each with its own unique and exciting theme. If a day here isn’t enough to get your blood pumping, why not head down the coast to the nearby Barcelona for a rejuvenating break? Highlights: Tell your little ones to saddle up with a mechanical pony ride through the Mexican wildlands of Los Portrillos. Loved by many – and with good reason! Disneyland Paris is a wonderland where you can meet your favourite Disney characters and immerse yourself in a magical world that the whole family is sure to cherish. Watch the parades, ride Thunder Mountain and end the day with enjoying the spectacular fireworks display. Highlights: Join the Dark Side with the Season of the Force! Your little padawans will be able to train as Jedi knights with Disneyland Paris’ hugely popular Star Wars season. 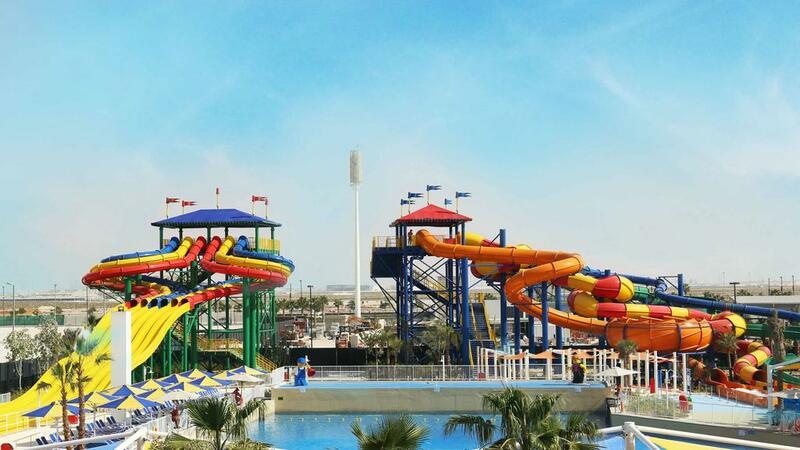 Highlights: The LEGOLAND Water Park is the perfect place to splash about and cool off, with 20 rides and attractions to choose from. The post Top 5 Theme Parks Around the World appeared first on TravelRepublic Blog.